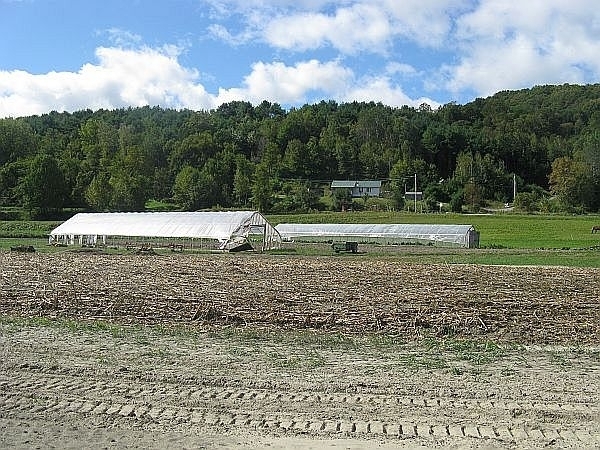 How are Vermont’s organic farmers faring after Tropical Storm Irene? They have faced the complications of maintaining organic status after floodwaters spread contaminants on fields and pastures. Officials don’t expect any Vermont farmers to lose certification, but what will that mean for consumers worried about what’s in their food? Nicole Dehne, certification administrator for the Northeast Organic Farmers Association (NOFA), and Vern Grubinger of UVM Extension Service look at how organic certification has been affected by the storm and what consumers should know about local produce. Plus, Mycologist Lawrence Millman gives us an idea of why the mushroom crop is so bountiful this year and what to look for when foraging for the fungi.